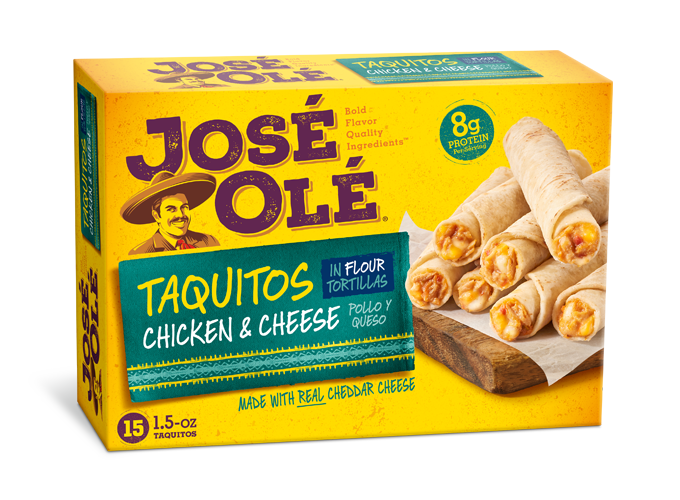 A quinoa salad bowl that will be the perfect side for your José Olé taquitos! This creamy avocado dip has a lot of the taste of guacamole in a smooth and delicious dip you can make in your food processor in minutes. It is an excellent way to mix things up as well as make things easier on yourself. 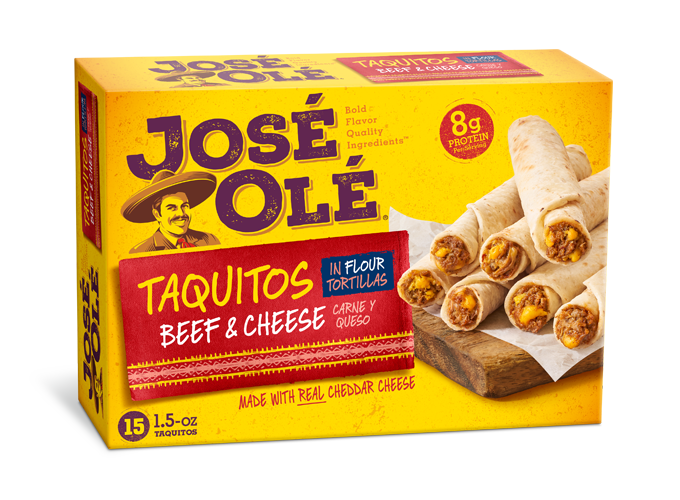 Enjoy this quinoa salad for your José Olé Taquitos! Prepare this Cucumber Avocado Dressing to add to your salad. 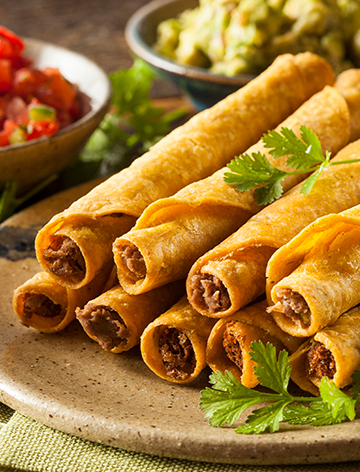 Set the dressing aside and use it as a dipping sauce for your José Olé taquitos.